﻿Welcome to G A I T, Inc.
Gaited Advocate Intervention Team, Inc. (also known as GAIT, Inc.) Is a Maryland based 501(c) 3 corporation that has been formed to meet an ever growing demand for the gaited horse breeds and other equines who have become in danger of being shipped to slaughter or are in the hands of neglectful owners. 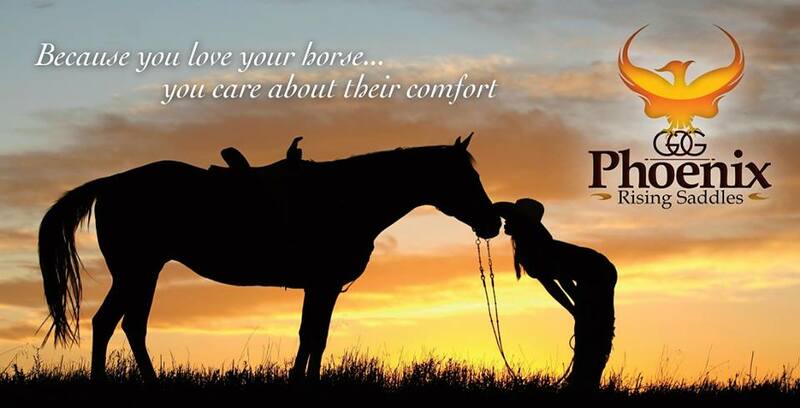 GAIT, Inc. will serve as both a direct rescue for horses as well as a resource for educating others on the care and training of the gaited breeds and horses in general. In addition, we will educate the public about the issues of slaughter and auction pipelines as well as how the gaited horse can be used successfully as pleasure and versatility mounts via public exhibitions, fairs, expos and other similar venues. GAIT, Inc. will act as consultants doing evaluations, video and/or as networking facilitators for private owners as well as other rescues and non-profits that may not have experience with the gaited breeds, but who have taken gaited breeds into their rescue programs. UPDATE - Tickets are SOLD OUT, thank you to all! The live drawing will be on December 28 at 6pm on our Facebook page. 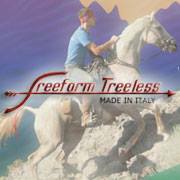 RAFFLE to benefit Gaited Advocate Intervention Team, Inc. We would like to thank the ladies at Freeform Saddles once again for this donation. This beautiful two-tone Black with brown trim Freeform Scout is being raffled off to benefit the rescue, a limit of 175 tickets are available and the winner will be drawn live once all tickets are sold. Watch here for a date and time for the drawing. Retail value on this saddle is $3073. ​and what our mission is. have found their happy ending. We would like to thank the following trainers who have offered reduced price or volunteer training services to our rescue program horses. We urge those looking for help in the Maryland area to contact these folks, all offer quality, patient and comprehensive training programs.